Arsenij Bibikov was born in 1873. 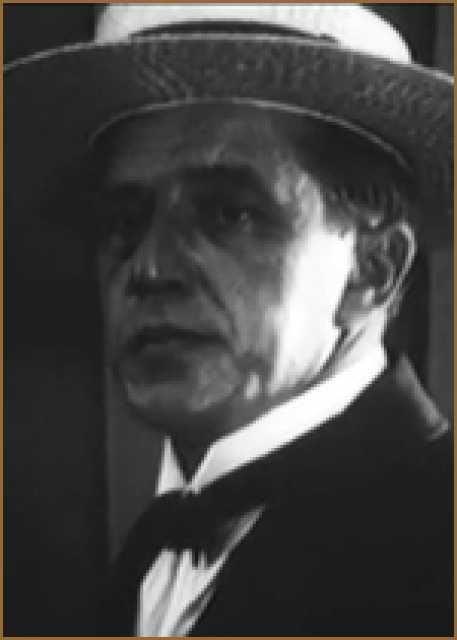 He was a Russian Actor, known for Kaliostro (1918), Pesn torzhestvujushchej ljubvi (1915), El cadavér viviente (1918), Arsenij Bibikov's first movie on record is from 1910. Arsenij Bibikov died on , 1927. His last motion picture on file dates from 1923. Anna Lisa Ryding was born on April 9, 1903 in Tranås. 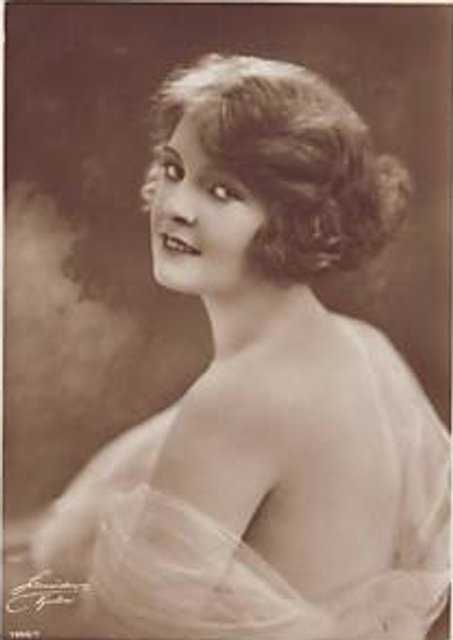 She was a Swedish Actriz, known for Nur eine Tänzerin (1926), Die Sieben Töchter der Frau Gyurkovics (1926), Äktenskapsleken (1935), Anna Lisa Ryding's first movie on record is from 1926. 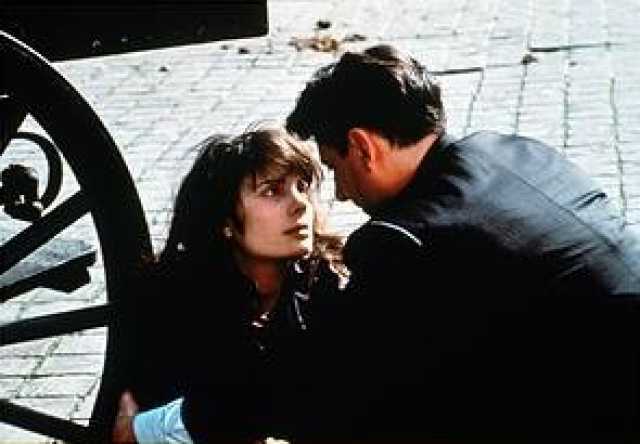 Anna Lisa Ryding died on October 10, 1982 in Saltsjöbaden. Her last motion picture on file dates from 1943.